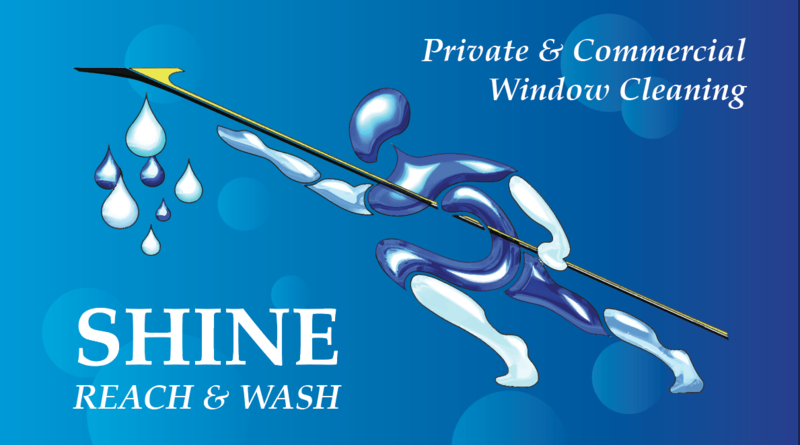 Based in Durham City, Shine Reach and Wash Ltd are a family run business. Established for over 25 years, we specialise in Window cleaning on domestic and commercial properties. We are available for one off cleans, or fortnightly / monthly. External & Internal cleaning available for homes, factories, schools, shops and pubs. We can clean up to 5 storeys high, from ground level with no ladders or scaffolding needed. The reach and wash system is pure water, no chemical added. High reach poles with soft brush heads.